In the 11th Session of Sitecore User Group India, we bring you Jean-François L'Heureux a Coveo for Sitecore Tech Evangelist at Coveo. Do you want to work faster, get better experiences, execute complex tasks, debug efficiently, and more with Sitecore? This session presents a selection of the best Sitecore specific tools in a dynamic way. A few well known tools with lesser known features and many recently published tools. This session benefits everyone who works with Sitecore. From beginners to experts. From content authors to developers. Everyone leaves with knowledge of at least one new tool, guaranteed! Bio: Jeff, Coveo for Sitecore Tech Evangelist at Coveo. With over four years of Sitecore experience, he obtained the prestigious Sitecore Technologist MVP 2017, 2018, and 2019 recognition for his implication in the Sitecore community. He has a front-end developer background and he is interested in all aspects of software development. 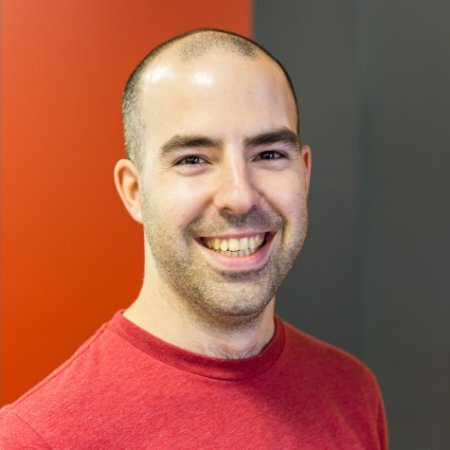 Jeff is a co-founder and co-organizer of the Sitecore User Group Quebec.